A cube filled with colour. 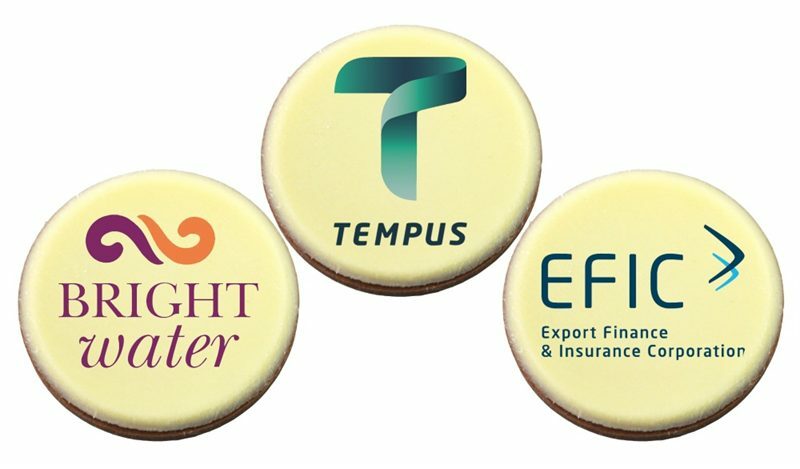 Jelly beans are loved by all, and the promotional Jelly Beans Small Cube will be remembered with your logo on the side. Turn the next trade show into one big party with this ultimately fun promotional giveaway. The custom Jelly Beans Small Cube is a wonder product that’s going to bring a festive vibe to any occasion. 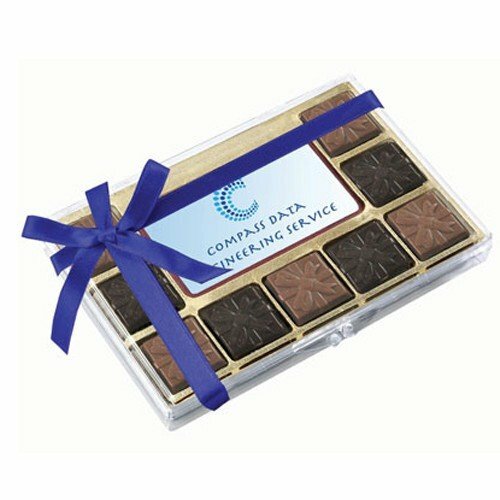 Use them as corporate giveaways to clients, or as gifts to any company celebrations like anniversaries or holidays and you’ll be making the event much more memorable. You can personalise the cube with your very own custom design via a 25mm (d) full colour sticker that you can place on any side. Print your logo or a holiday greeting and make your gifts extra special. The cube itself is 40mm (w) x 40mm (h) and stuffed with 60 grams of tasty customised jelly beans. To further personalise the custom Jelly Beans Small Cube, you can combine different colours and flavours per cube. Or you can also have one flavour and colour per cube like pure green (apple) or pure pink (watermelon) for a more solid visual appeal. 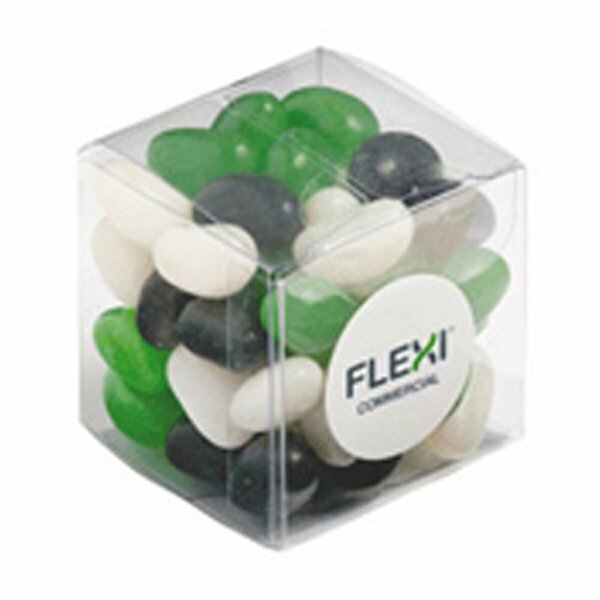 A great idea you can do since the cubes are transparent, is to match the colours of your printed logo with the colours of the jelly beans inside. When you give it away with this motif, your brand will have a stronger recall. Now that’s clever advertising. If you’d like to take your promotion to the “Dark Side”… of chocolates of course… you should visit our line-up of promotional Gourmet Chocolates for more cool gift ideas. Our customised Dark Chocolate Coated Ginger is a pretty popular option for chocolate lovers who like their products with a little twist. Boost team morale with our custom Jelly Beans in Small Cube! This handy giveaway is excellent for your teambuilding and sports events. For more sporty giveaways, check out our Washed Polo Cap and our other promotional hats and caps! You shoot us a quick message on our live chat application if you have any questions you want to ask. Likewise, if you would rather give us a call, we have a hotline number 1300 008 300. Do contact us and we’d be glad to help you out.